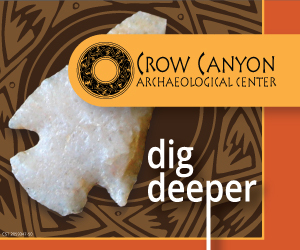 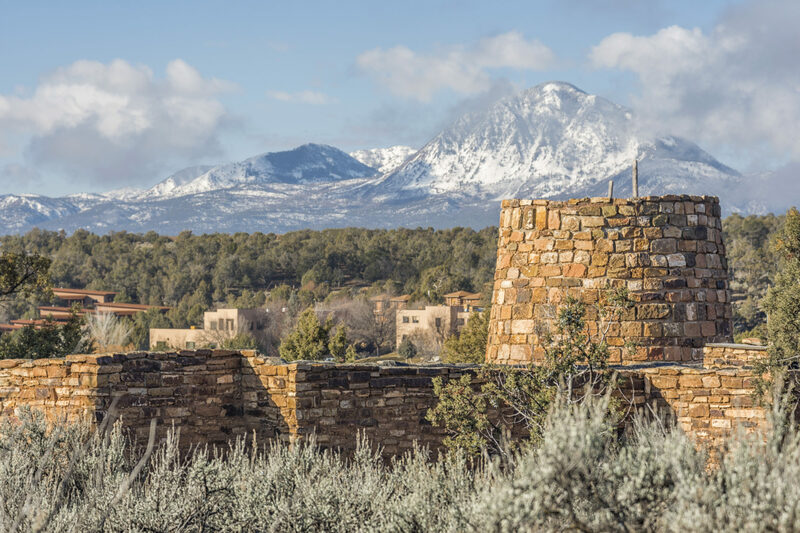 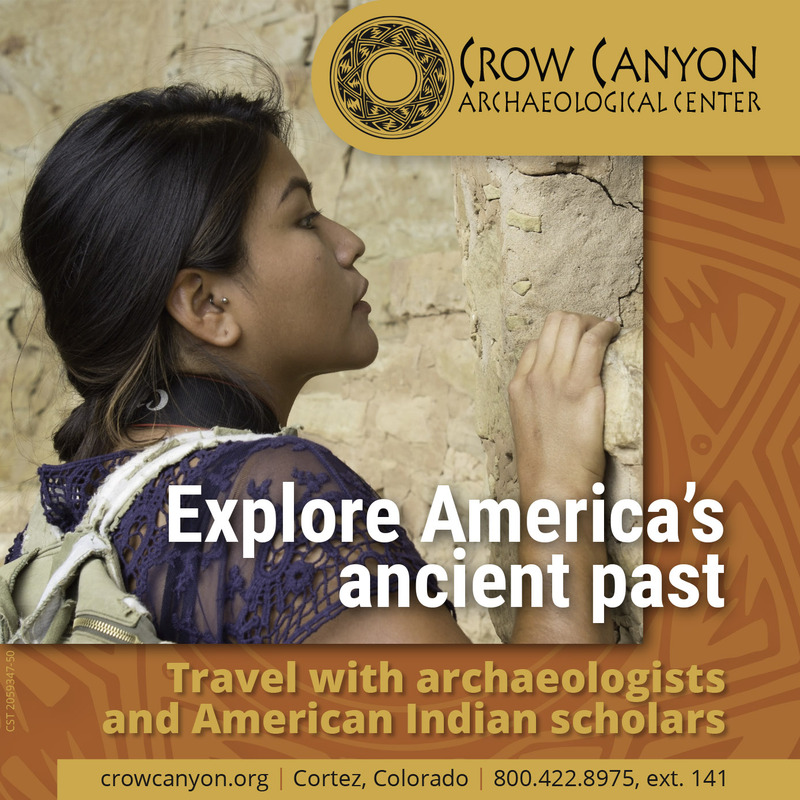 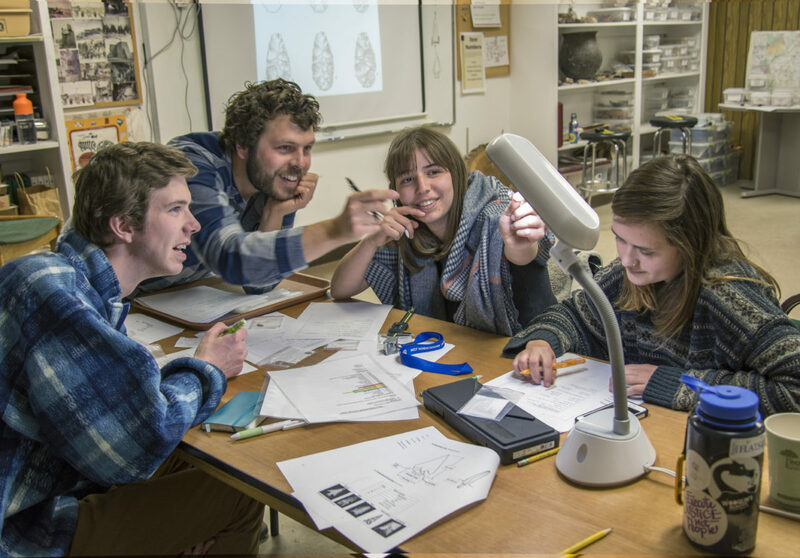 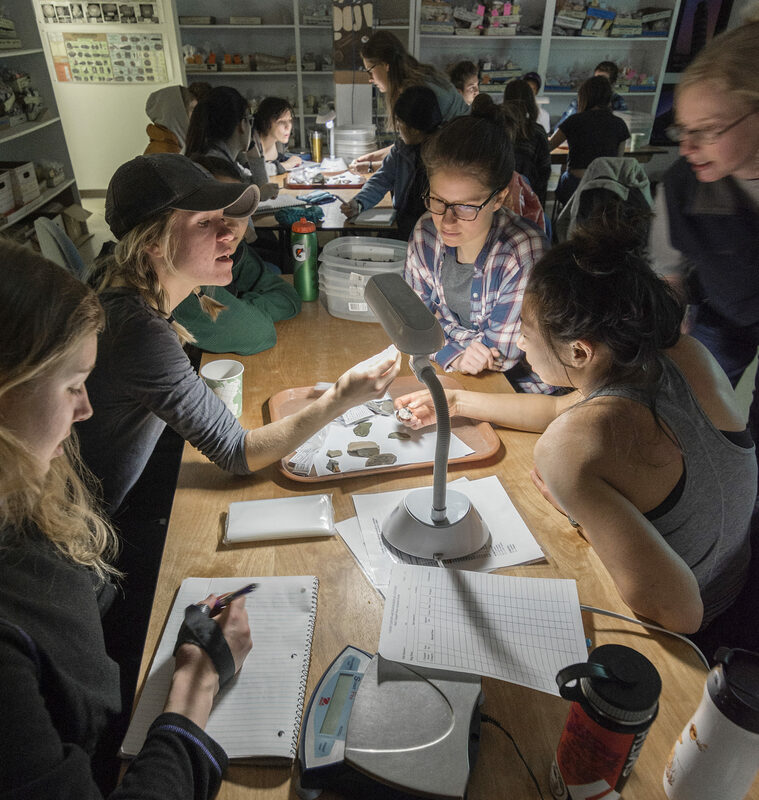 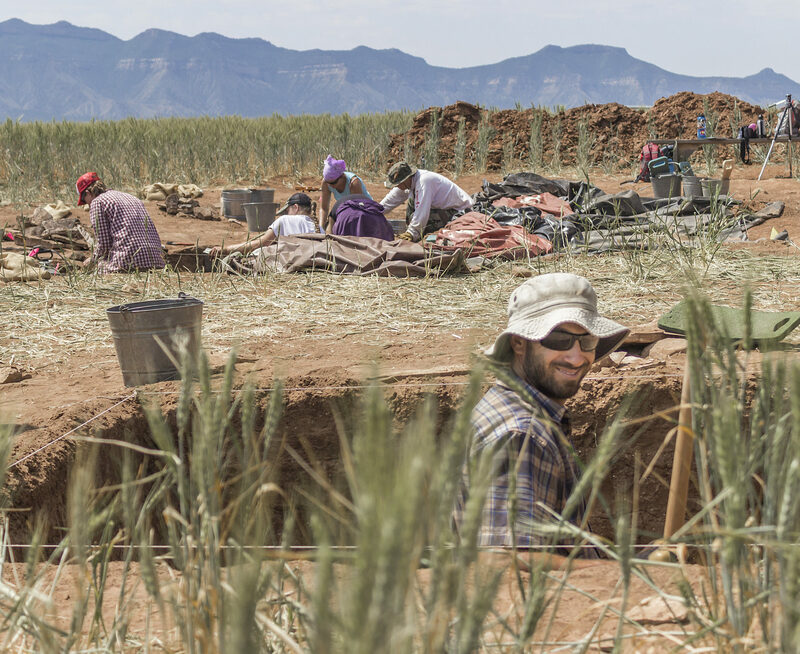 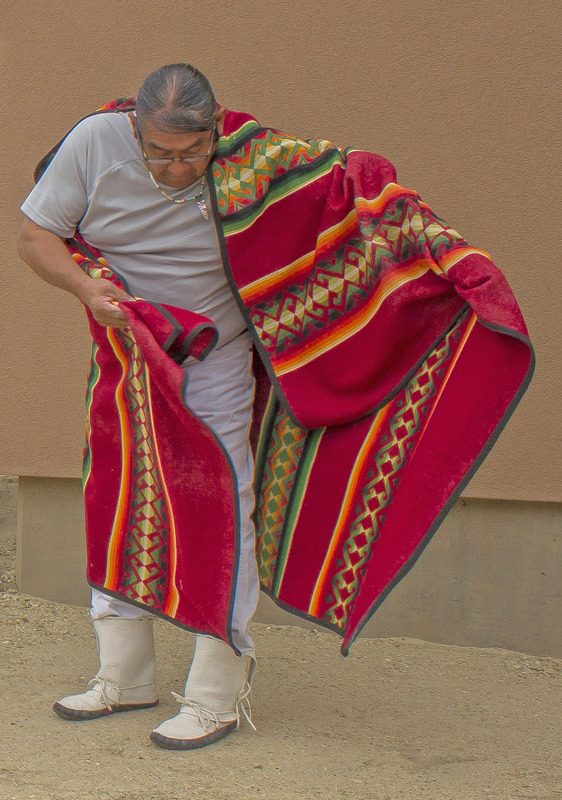 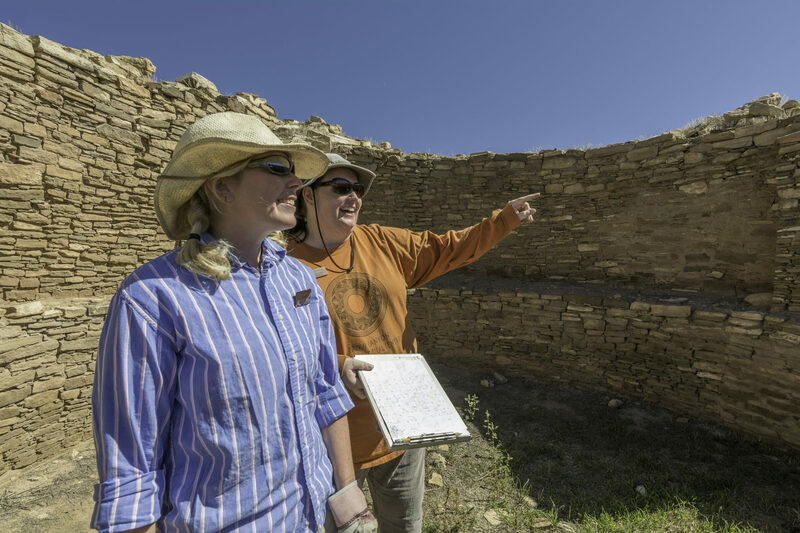 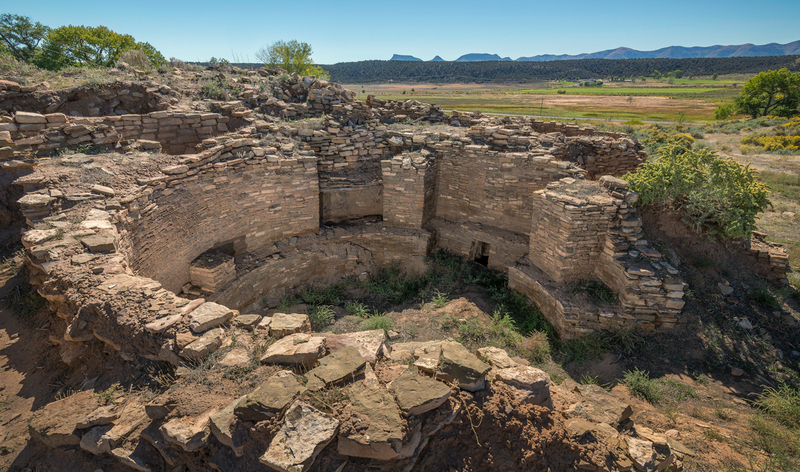 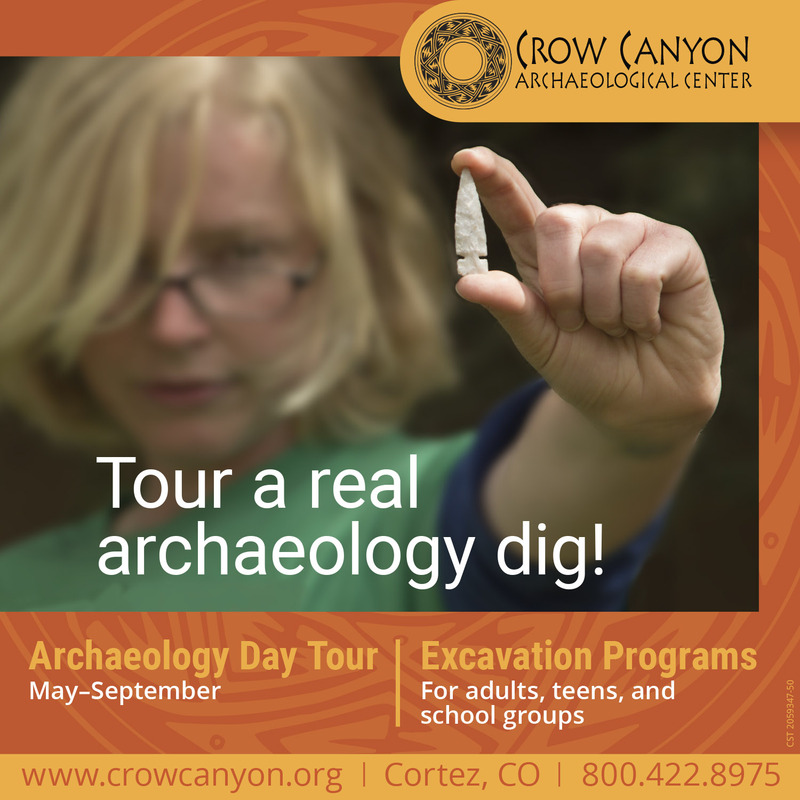 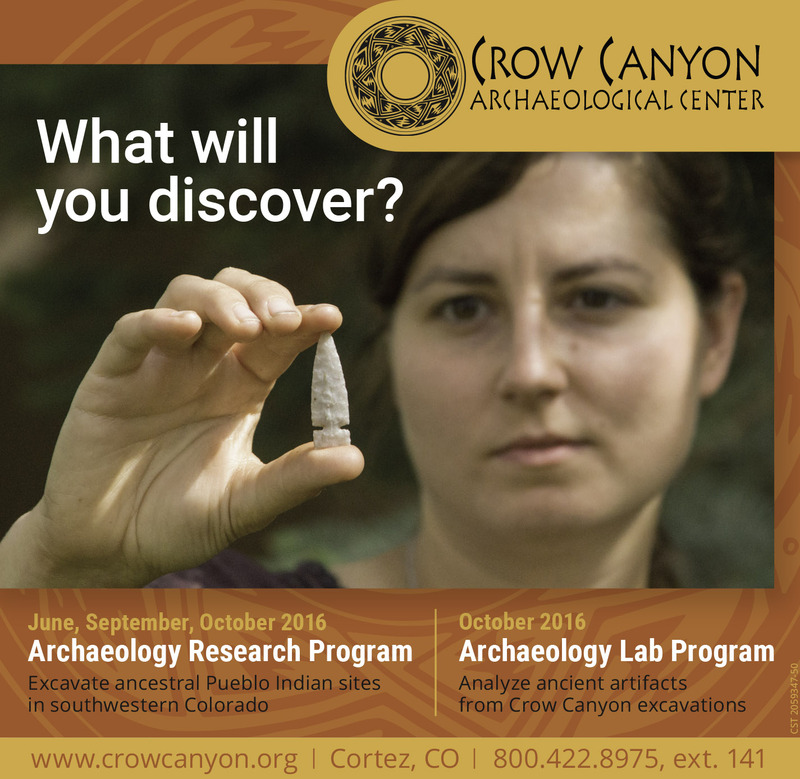 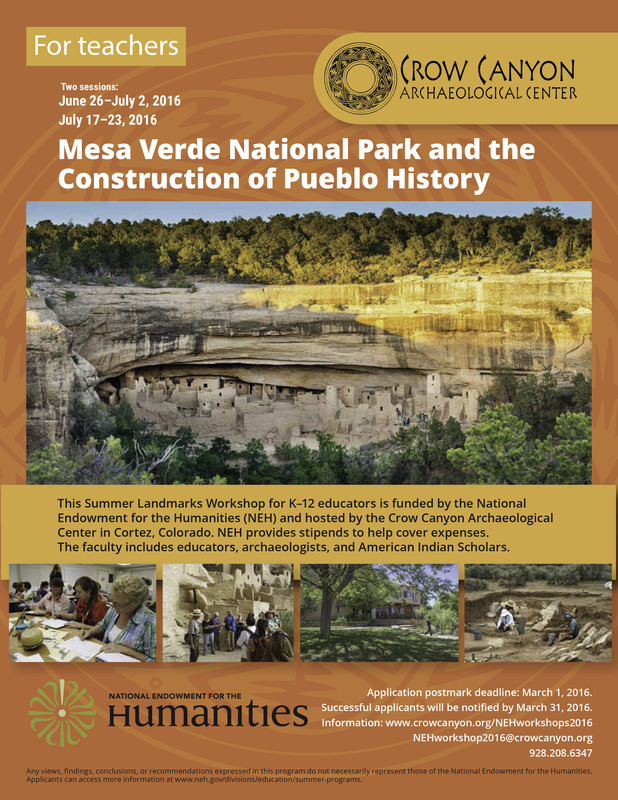 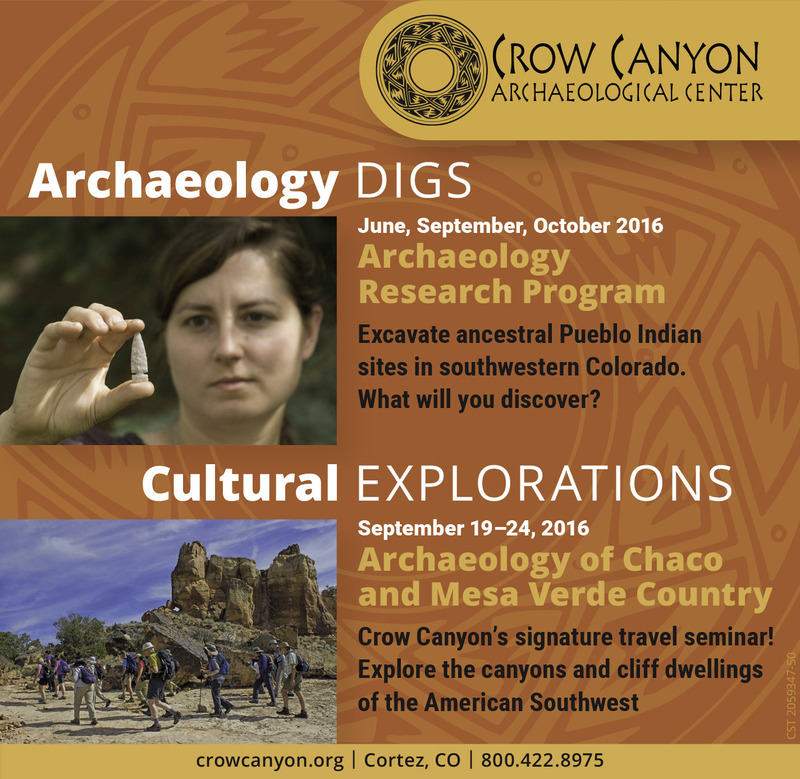 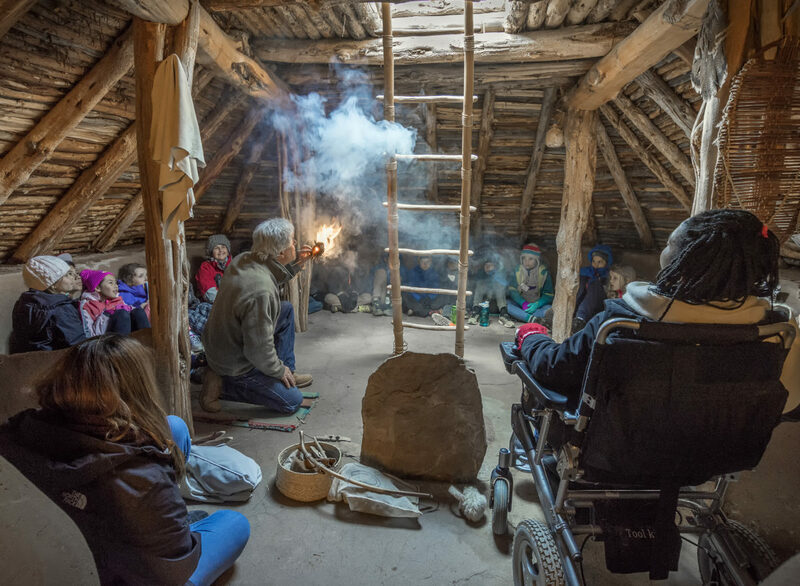 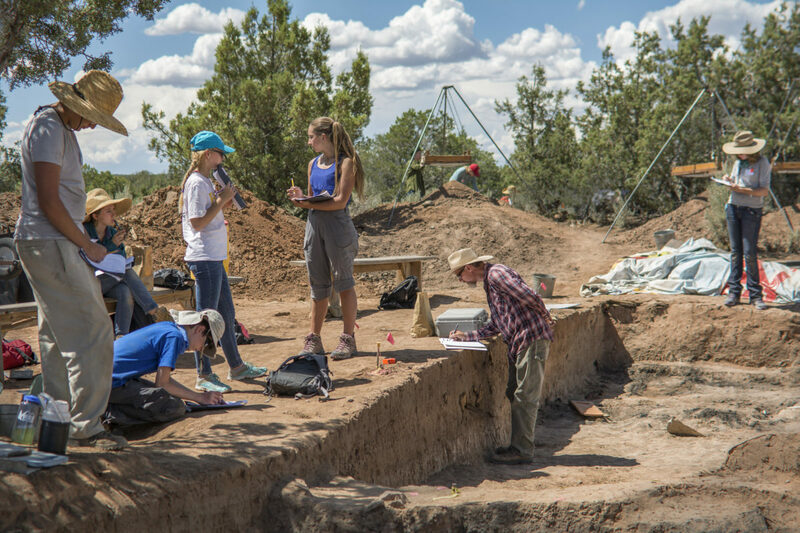 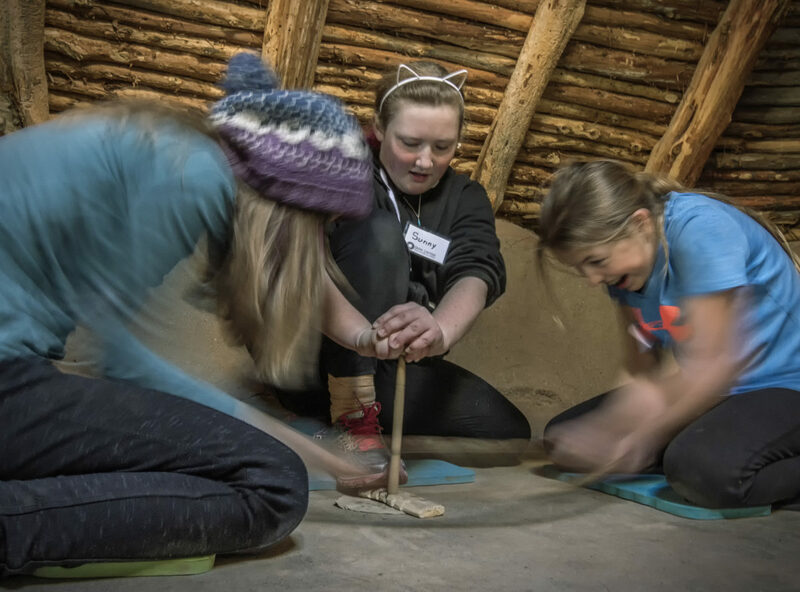 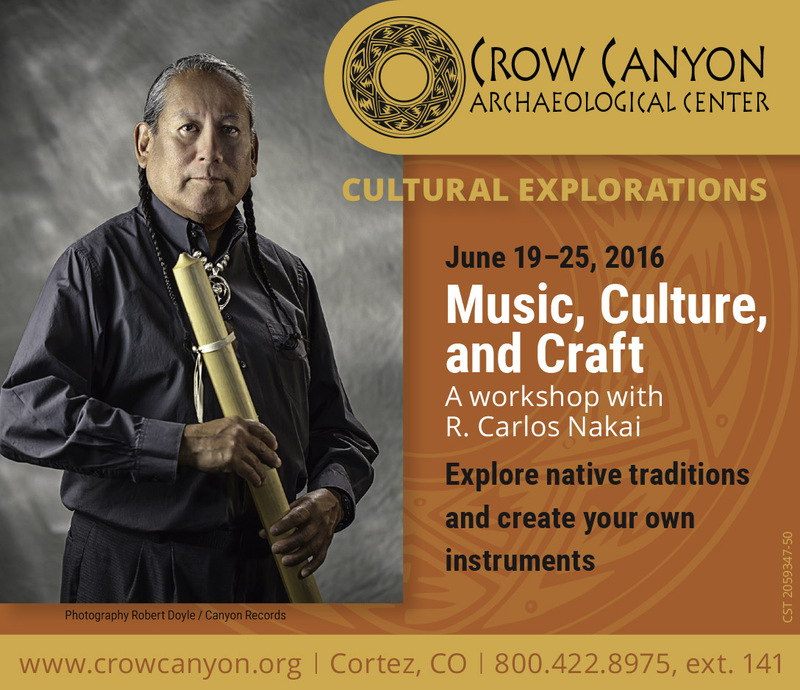 Crow Canyon Archaeological Center is devoted to archaeological research, education, and preservation of the history of the Ancient Pueblo peoples. 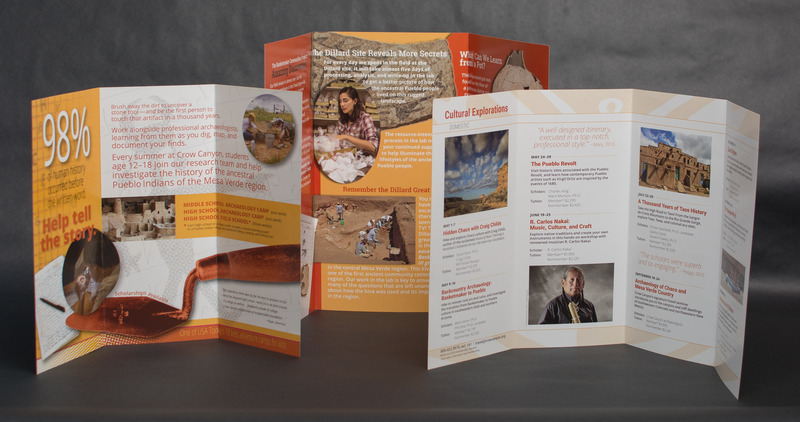 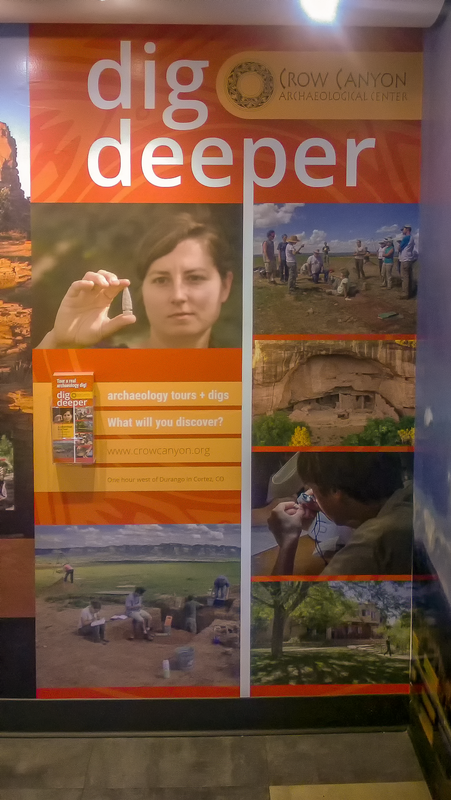 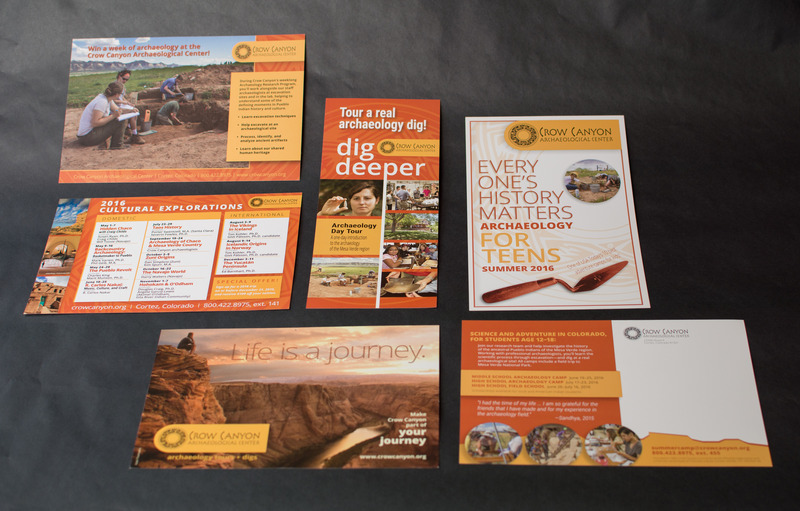 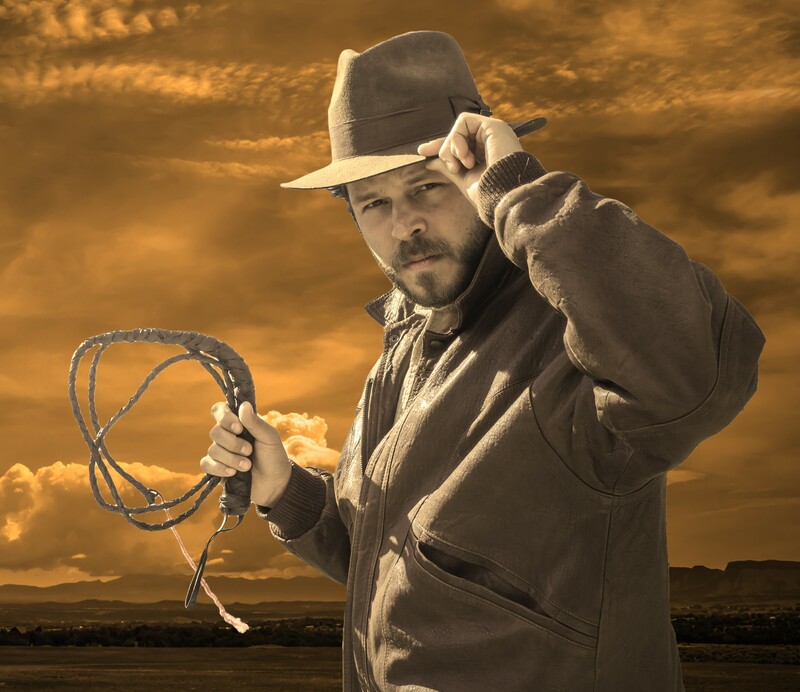 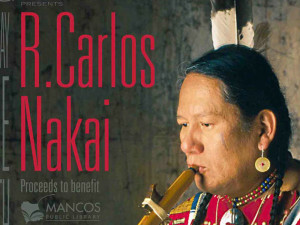 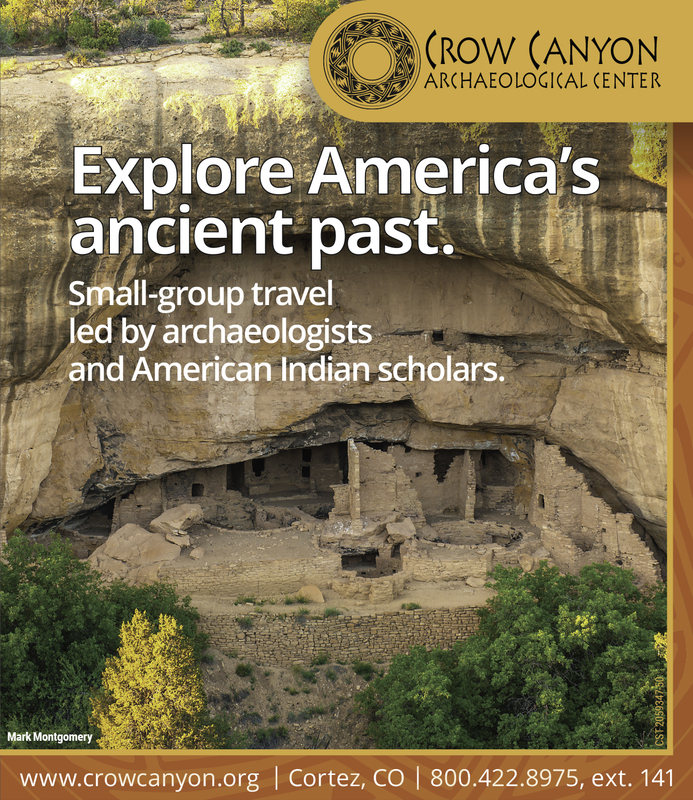 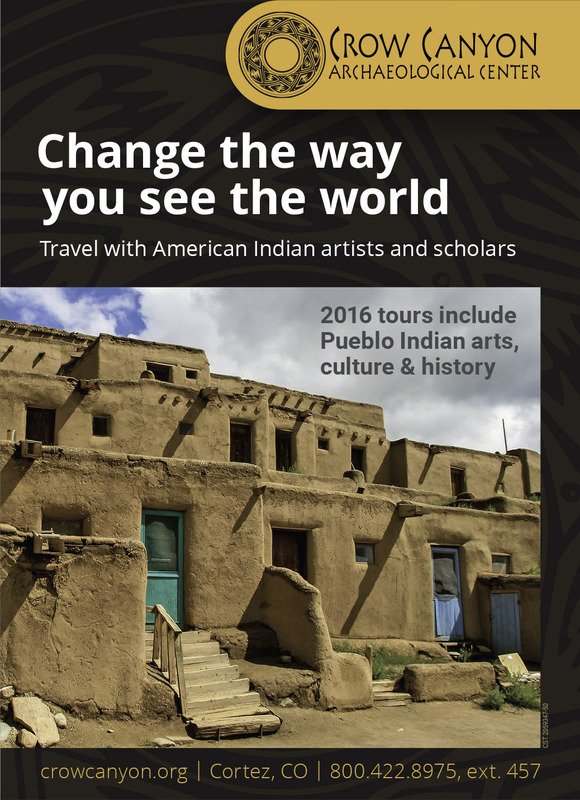 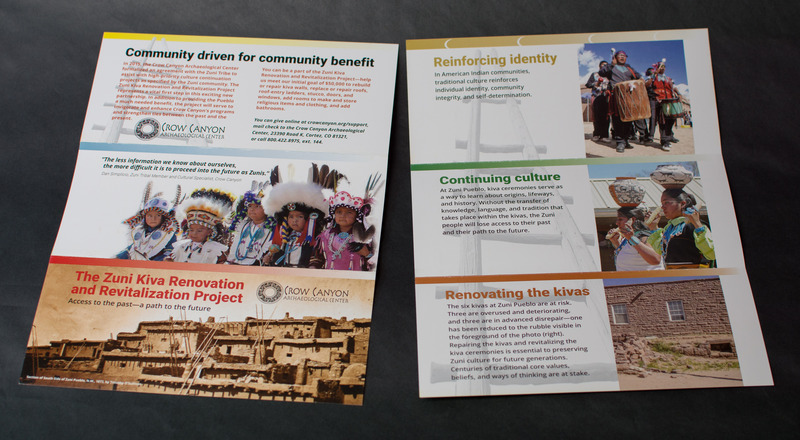 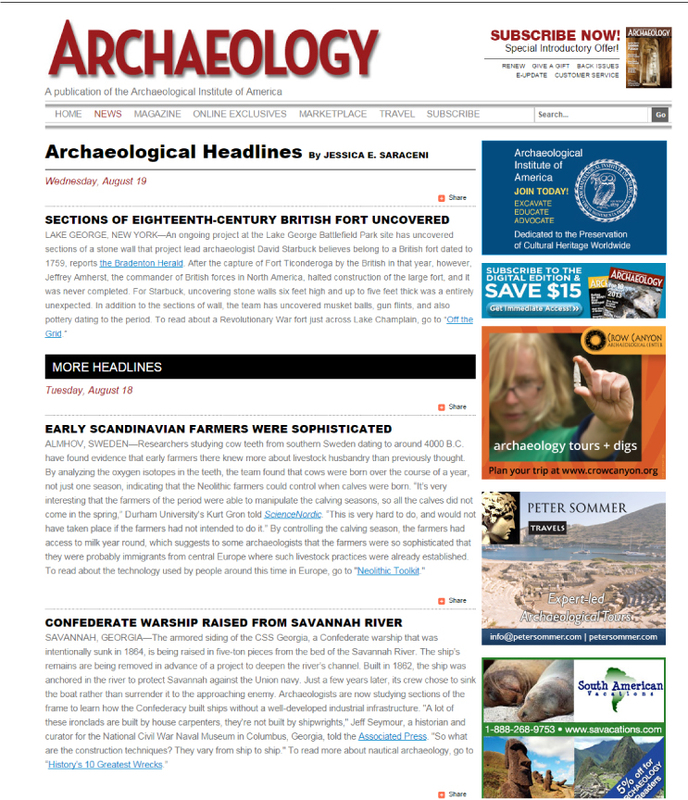 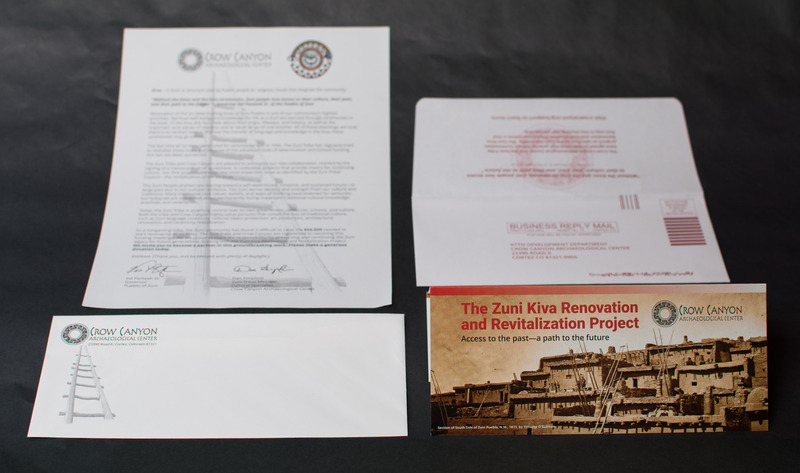 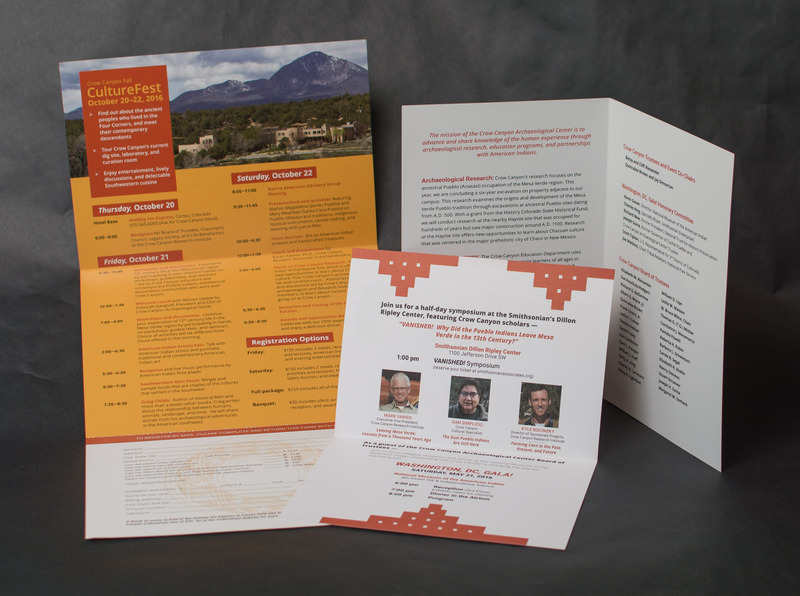 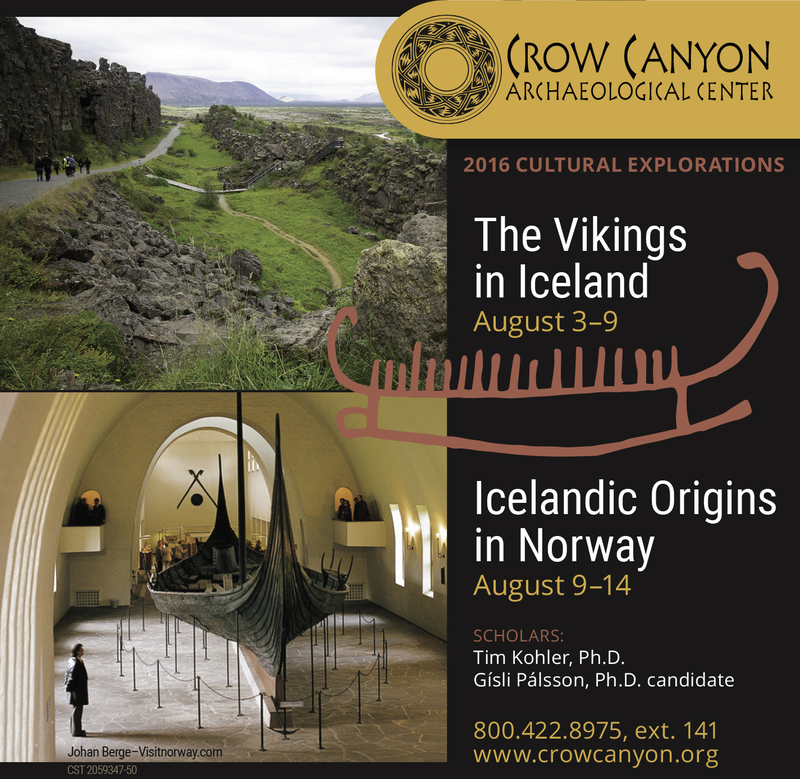 A collection of print and digital advertising created for the following departments: Archaeology, Education, Cultural Explorations Travel, Marketing, Native American Initiatives, Research Institute, Finance and Development. 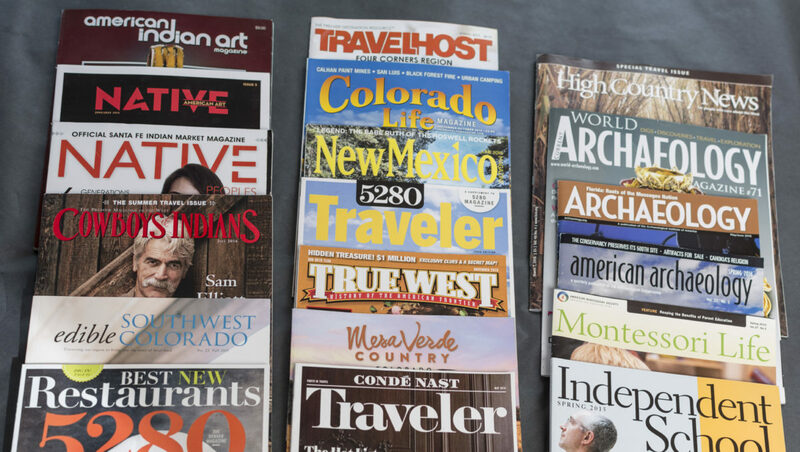 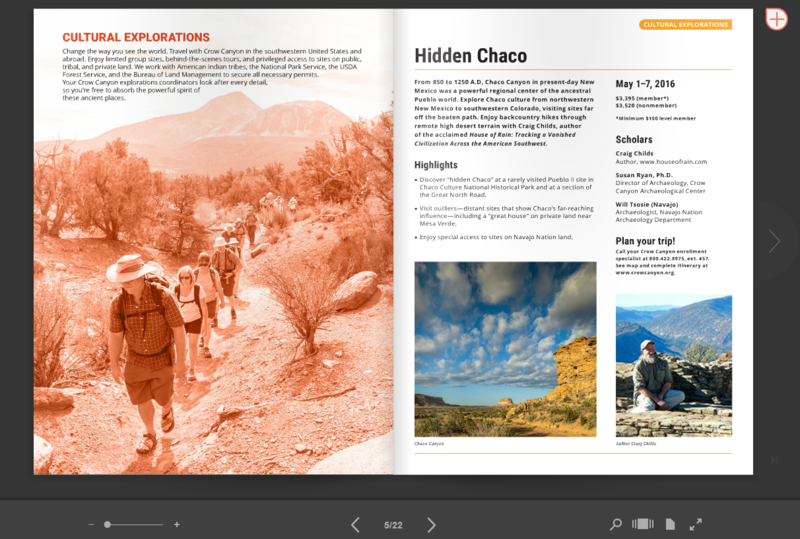 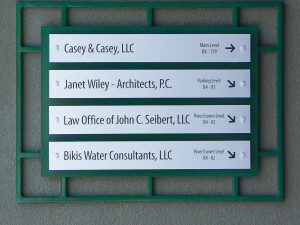 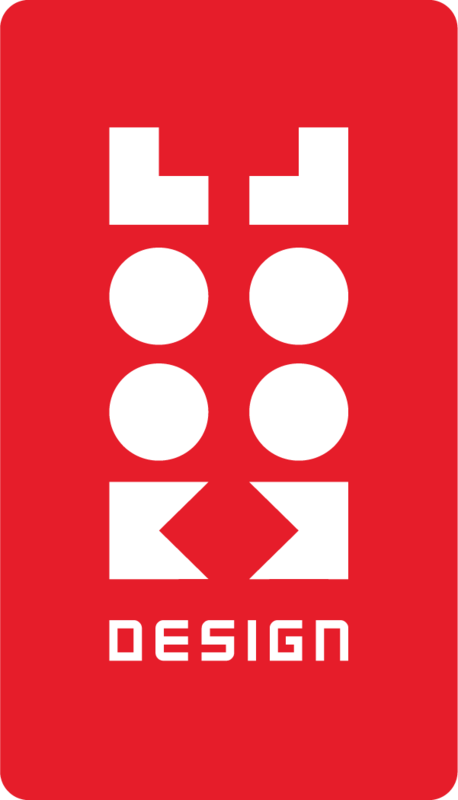 A collection of publications used for print advertising. 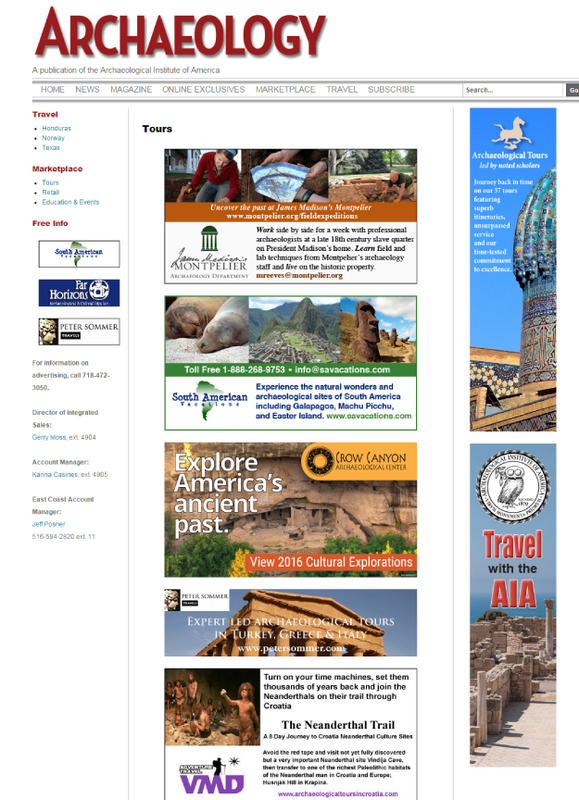 Click on image to view digital magazine version. 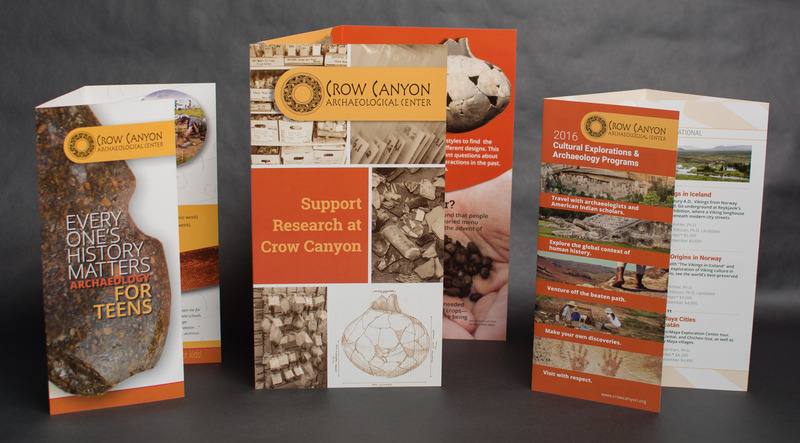 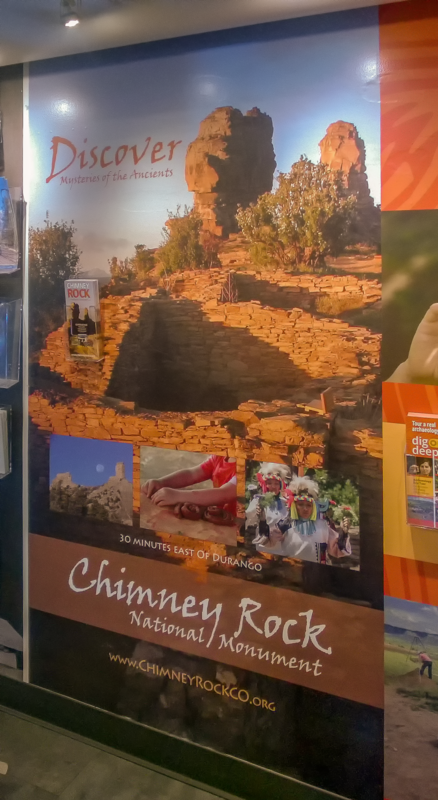 Wall graphic for Crow Canyon was designed to match current rack card, I also designed the wall graphic for Chimney Rock National Monument. 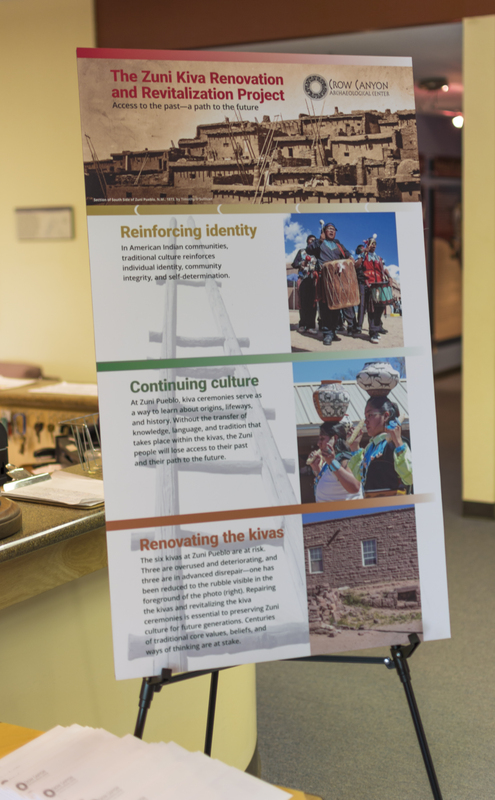 Installed at the Durango Visitors Center.